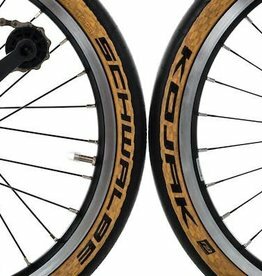 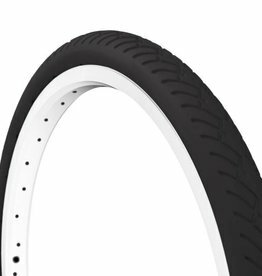 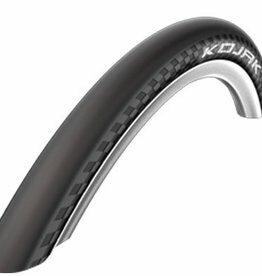 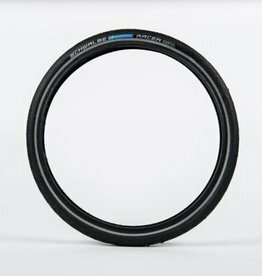 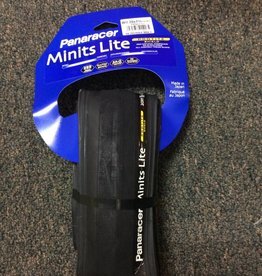 Best looking tire for your Brompton. 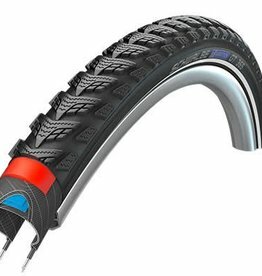 No compromise road tire with folding bead. 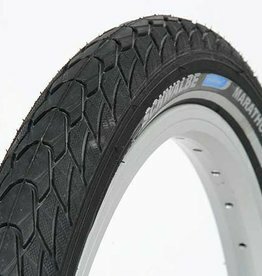 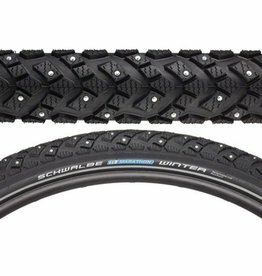 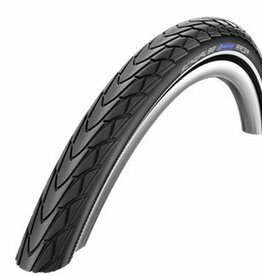 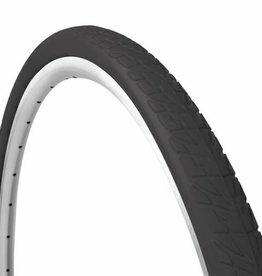 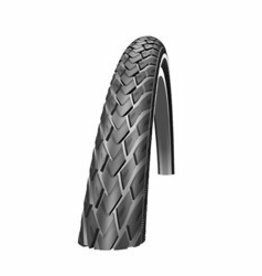 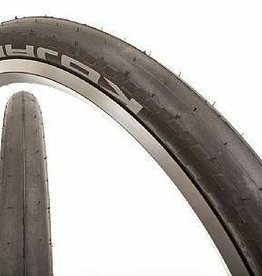 Schwalbe Marathon Racer for Brompton, 35-349, 16x1 1/8"